Top Quality Lawn Turf in Somerset! 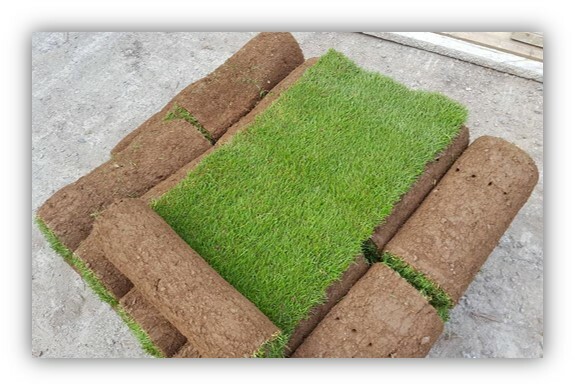 Somerset Turf deliveries are available daily, all year round from Turf Lawns. Turf Lawns are dedicated to producing and supplying high quality seeded turf in Somerset and its surrounding areas. For over 15 years Turf Lawns have been growing and supplying turf. We are proud to be a leading turf supplier in Somerset. Growing turf is our passion here at Turf Lawns. We take great pride in producing some of the finest turf delivered in Somerset. We cut in the latest specification 2ft wide rolls ensuring an expert finish in minimal time. 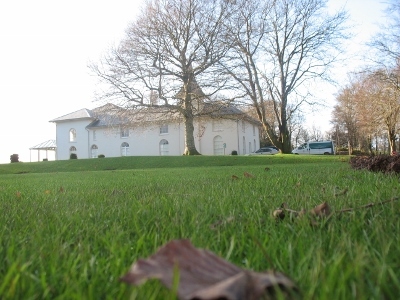 Turf Lawns turf is maintained all year round and treated for the unwanted weeds, disease and pests. You can have your turf delivered anywhere in Somerset, anytime throughout the year, we cut our turf fresh all year round. The only time that we do not cut and would not recommend to lay turf is during heavy frosts and snow. Any other time is fine, if you lay your turf outside peak seasons there are many advantages such as less watering and maintenance. 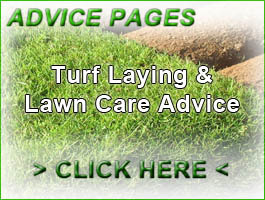 For more information on laying turf please visit our Turf Advise page. We offer very competitive prices for next day delivery of high quality seeded turf delivered in Somerset and we do not charge VAT! To get an instant delivered turf price in Somerset, select your postcode and add your quantity to the calculator on the right.